Someone (the “responsible party”) must give their Social Security Number (SSN) so that the IRS can always trace leadership of a nonprofit (or a business) to a human being. 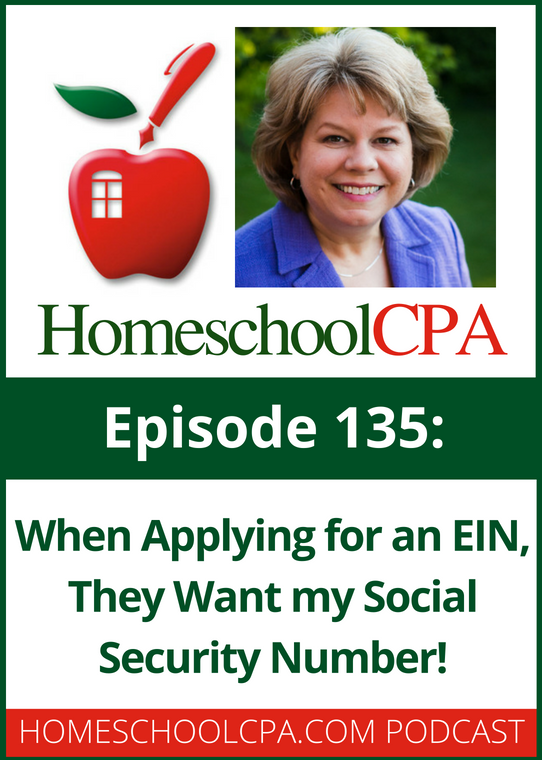 The IRS wants the name and Social Security Number of a specific individual it can contact if needed. Requesting a name and SSN is also meant to prevent people from setting up dummy or scam organizations. 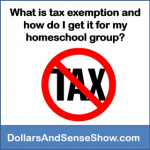 Why does a homeschool group need an EIN? 1. 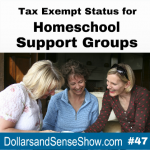 The homeschool group is brand new and needs an EIN to open a checking account in the group’s name. 2. The organization needs a new EIN after it incorporates as a nonprofit corporation in their state. In general, the Responsible Party is an individual who has direct or indirect authority over the organization and its assets. “responsible party” is the person who has a level of control over, or entitlement to, the funds or assets in the entity that, as a practical matter, enables the individual, directly or indirectly, to control, manage, or direct the entity and the disposition of its funds and assets. Can I change the Responsible Party? You can request the IRS remove your name from the EIN when you step down from being treasurer. When that time comes, fill out IRS Form 8822-B and change the “responsible party” to the new leader. Also listen to podcast #81 How can we change the contact name on our EIN?